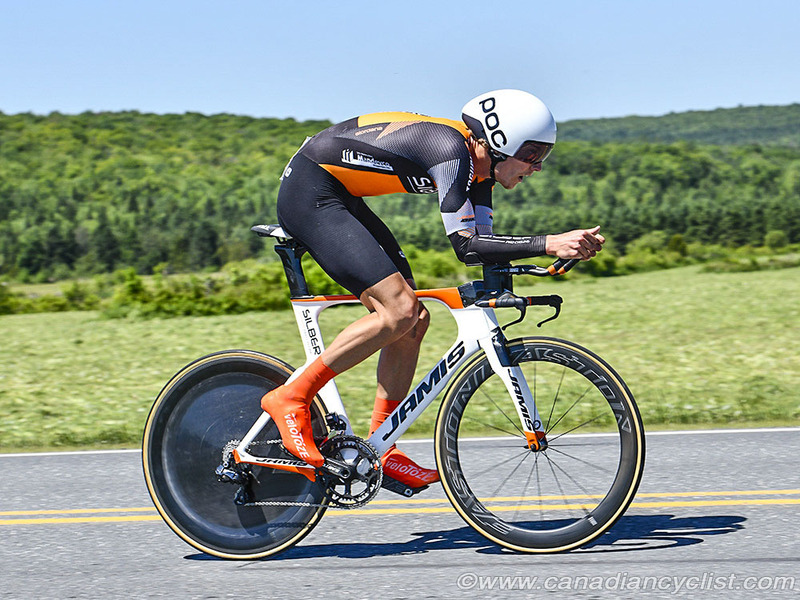 The 2018 Global Relay Canadian Road Championships p/b Quebecor for Para, Junior, Under-23 and Elite riders will begin on Thursday in the beautiful Saguenay region of Quebec. 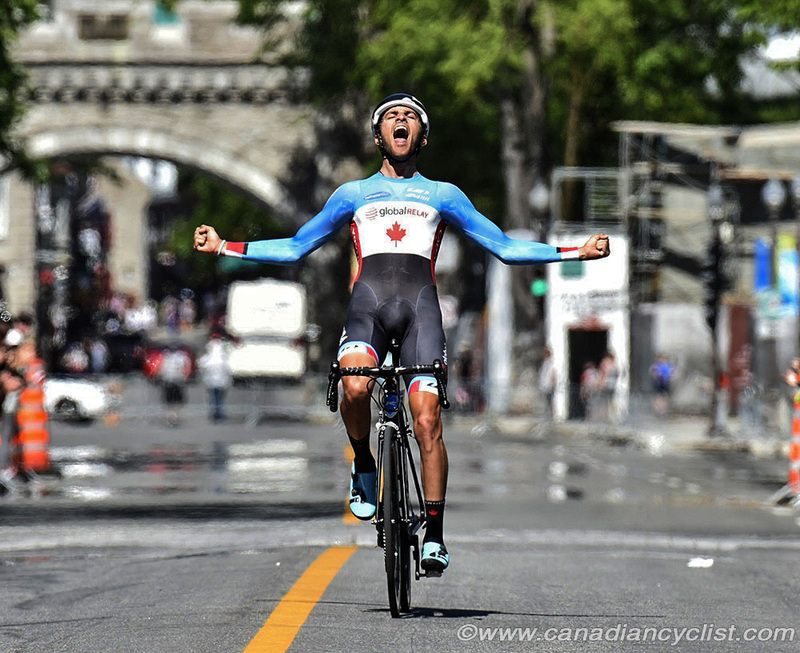 Athletes have traveled from all over Canada and around the world to compete in the Time Trial, Road Race and Criterium events for the maple jersey awarded to the winners in each category. 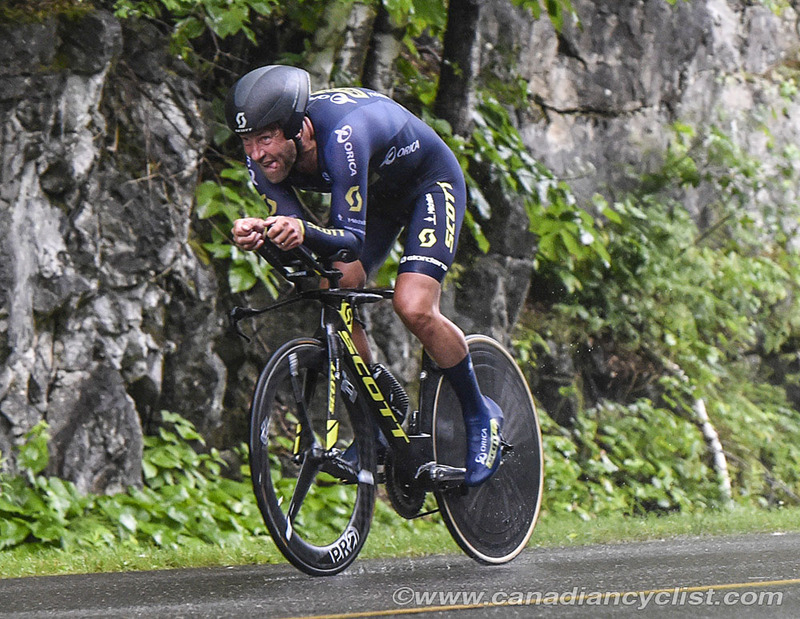 First up will be the Individual Time Trial, with riders racing against the clock on a rolling course north of Chicoutimi, over distances ranging from 11.02 kilometres to 37.2 kilometres. A total of 222 riders are registered for this event across all categories Among the riders to watch will be Para world champion Shelley Gautier (women's T1), three-time Elite women's Team Time Trial world champion Karol-Ann Canuel (Boels Dolman) and Svein Tuft (Mitchelon Scott) in the Elite men; Tuft is going for a remarkable 11th national title in his final year of racing before retiring from professional competition. 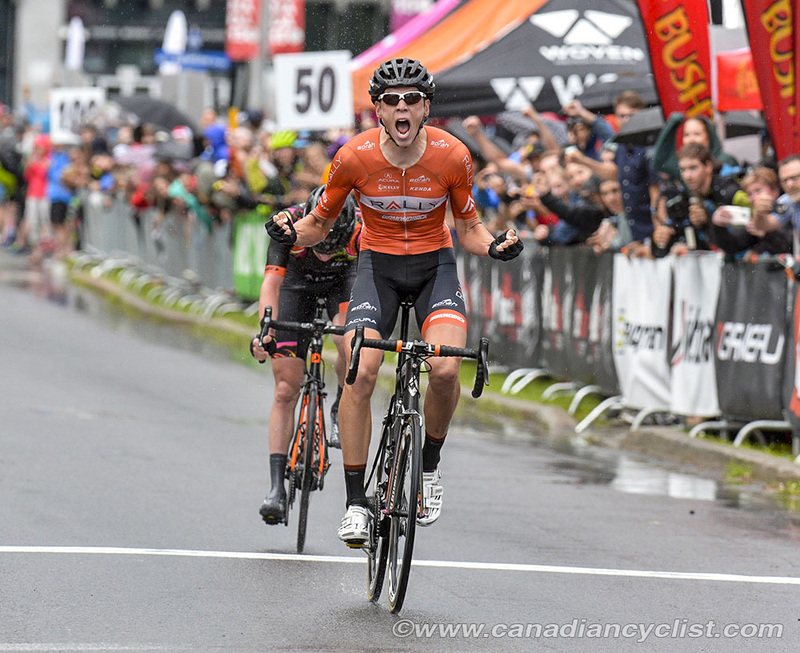 Other men's podium favourites include Adam Roberge (Silber Pro Cycling), the defending U23 men's champion, who finished only seconds behind Tuft at the Tour de Beauce last week, plus an interesting wildcard - former WorldTour rider Christian Meier, who has come out of retirement and is flying in from Spain to try his hand. 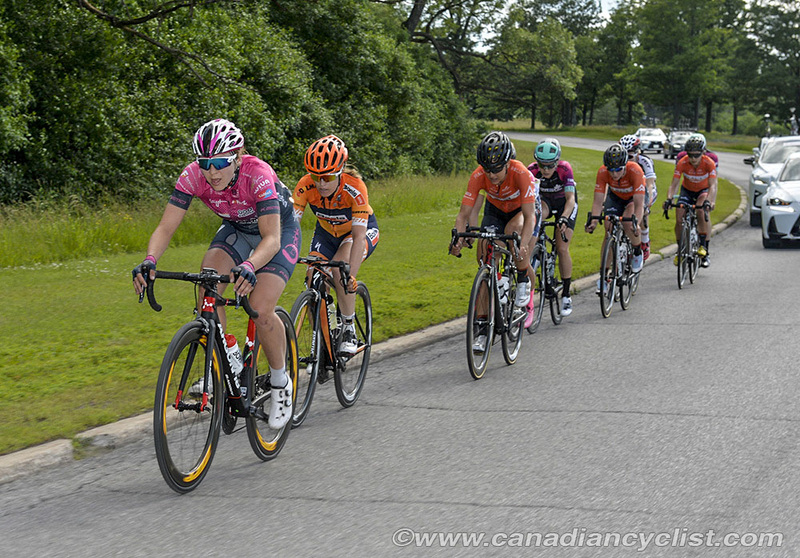 On the women's side, Canuel is the favourite after her second place at the GP Gatineau a few weeks ago, but she will face competition from Leah Kirchmann (Team Sunweb), Annie Foreman-Mackey (The Cyclery), Kirsti Lay (Rally Cycling) and Jasmin Duehring (Twenty20). 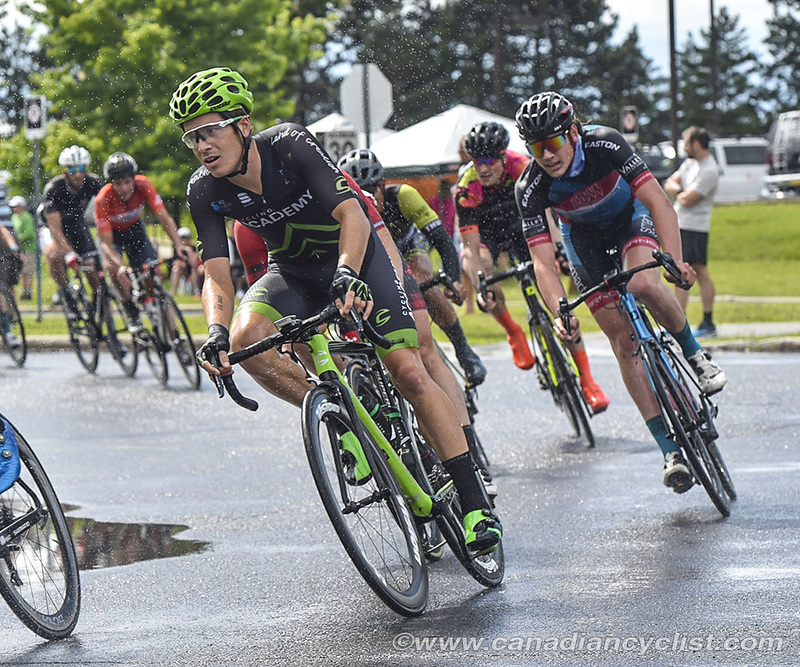 The Road Races begin on Friday, when the Para and Junior men and women will compete in their Road Race events, taking place on a 15 kilometre circuit in and around the town of La Baie, completing between two and eight laps, depending on category. A total of 315 riders are registered for the Road Races. Saturday, will see the Under-23 and Elite categories for women and men compete in their Road Races, with the women completing eight laps (120.8 kilometres) and the men 12 laps (181.2 kilometres). 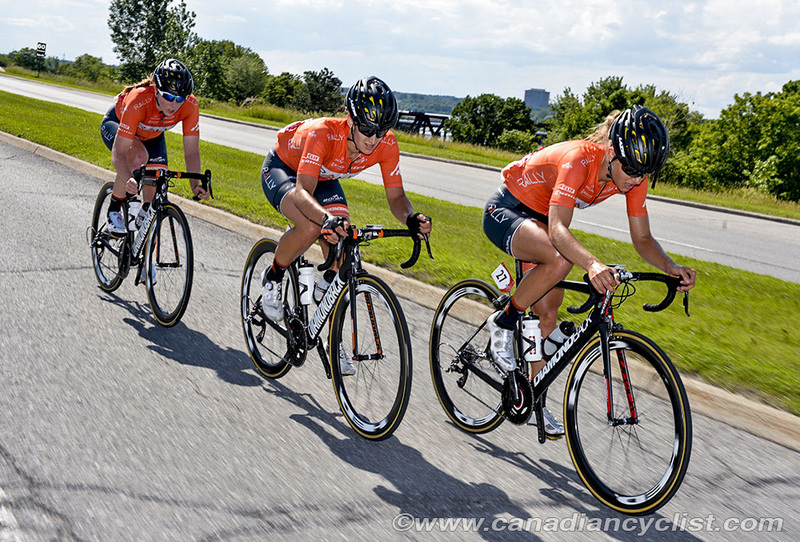 The women's field contains tremendous depth, with professional riders entered including Leah Kirchmann (Team Sunweb), Karol-Ann Canuel (Boels Dolman), Kirsti Lay (Rally Cycling), Sara Bergen (Rally Cycling), Alison Jackson (Tibco-SVB) and Annie Foreman-Mackey (The Cyclery). 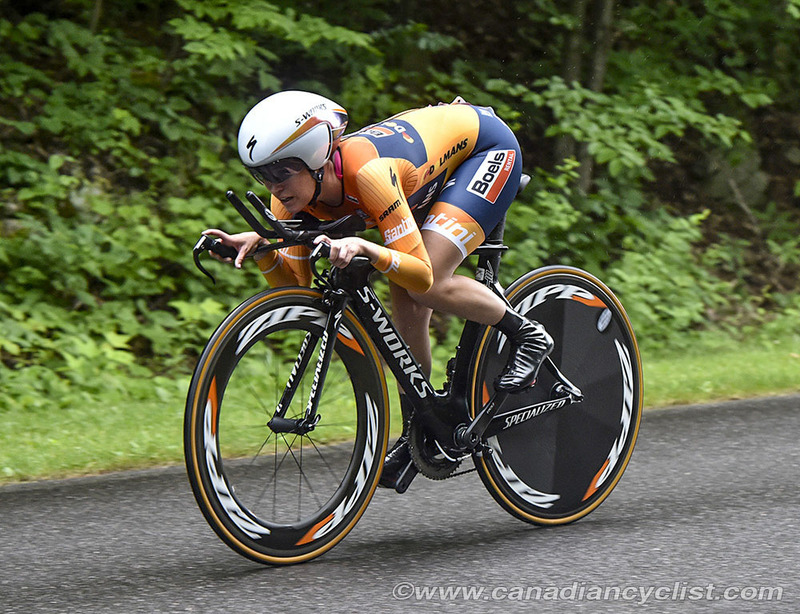 Unfortunately defending champion Allison Beveridge (Rally Cycling) will not be competing due to a broken arm (humerus). 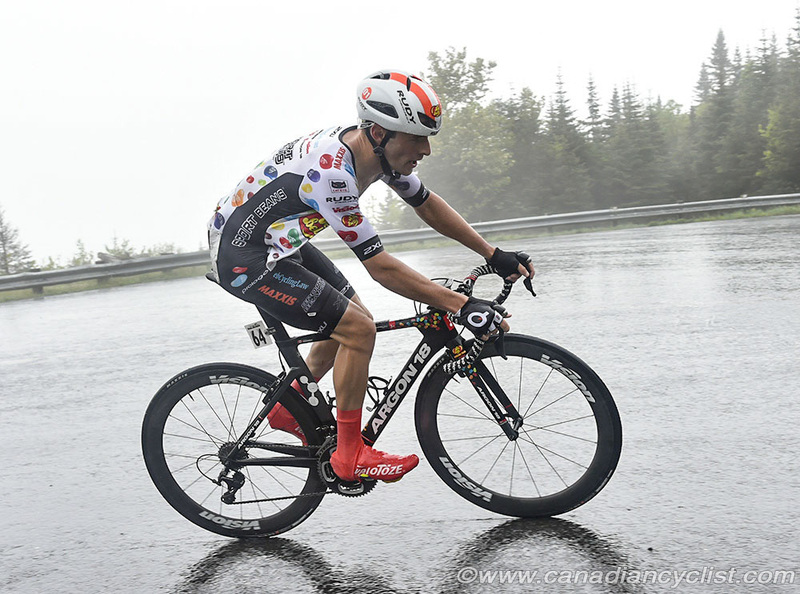 The men's race should be a battle between the two North American-based professional teams - Silber Pro Cycling Roberge, Ryan Roth, Pier-André Côté, etc.) 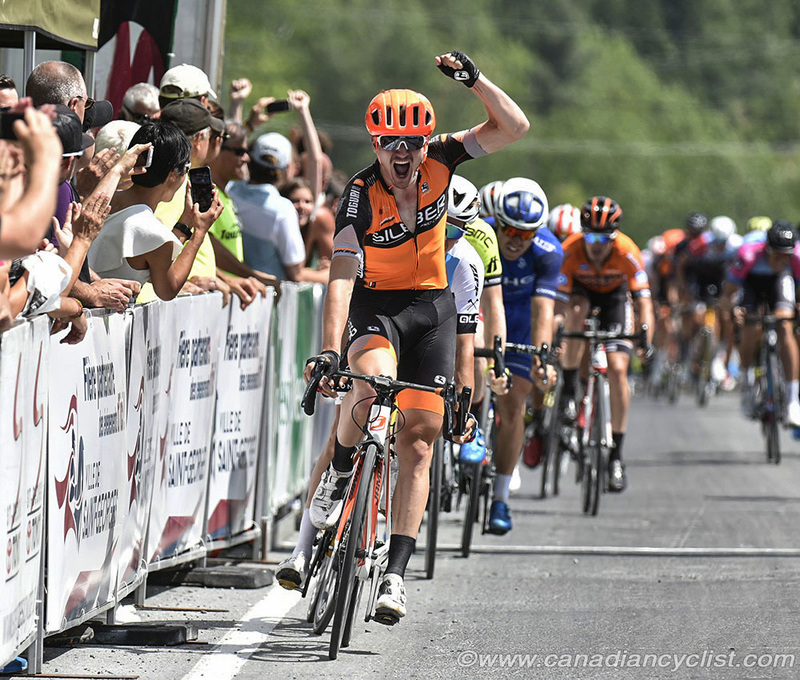 and Rally Cycling (Rob Britton, Ryan Anderson, Adam de Vos, Matteo Dal Cin, etc.) 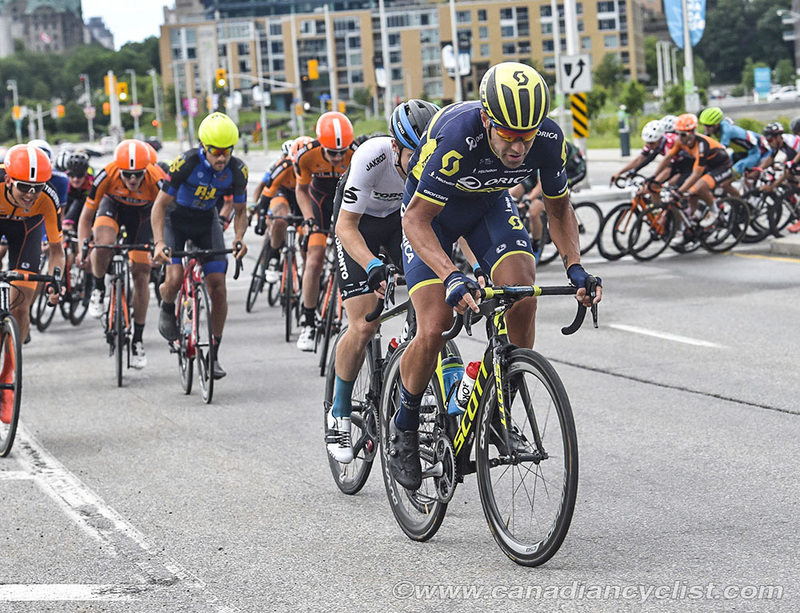 - however, European-based professionals Antoine Duchesne (Groupama-FDJ), Ben Perry (Israel Cycling Academy) and Svein Tuft (Michelton Scott), plus Alex Cataford (UnitedHealthcare), Tour de Beauce winner James Piccoli and Elevate-KHS team mate Jordan Cheyne could all definitely be factors. 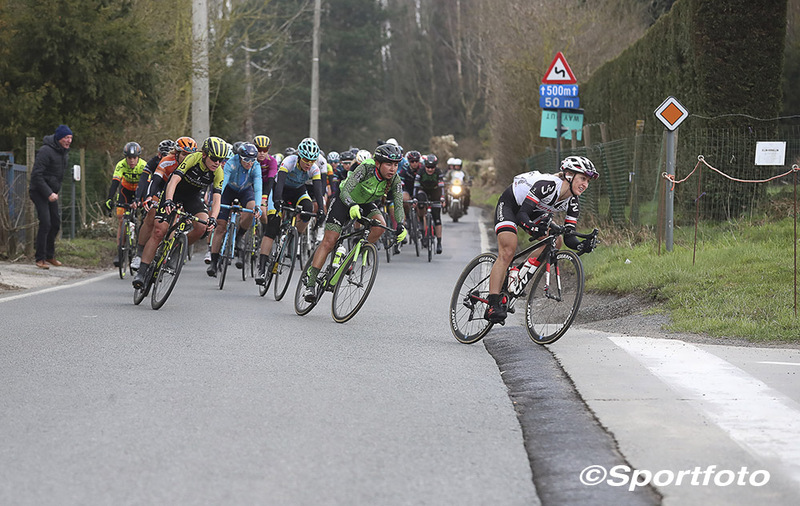 Sadly missing from the event will be Guillaume Boivin (Israel Cycling Academy), who was injured last week after hitting a car in a European race. 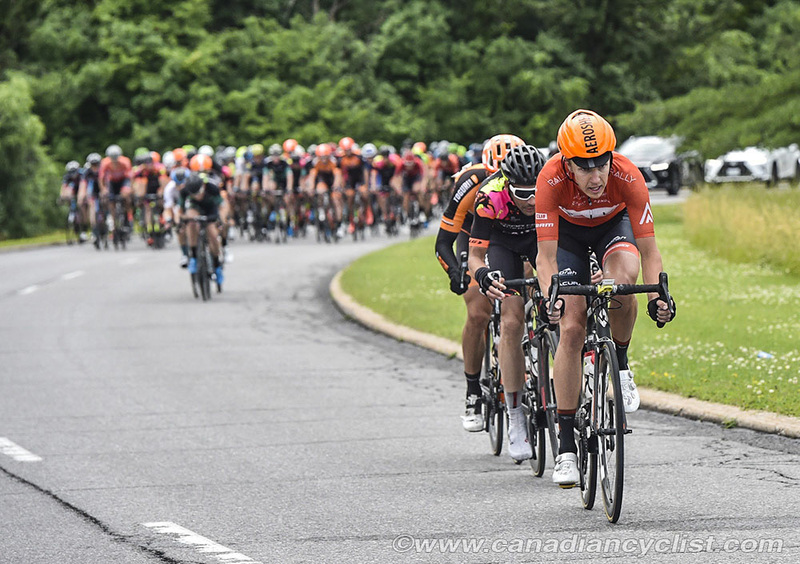 The Championships conclude on Sunday with the Criterium Challenge, a fast-paced spectator favourite, taking place on a 1.6 kilometre circuit through the streets of Chicoutimi. Junior and Elite (including Under-23) women and men will race for between 30 and 60 minutes, with the finish usually coming down to a high speed mass sprint for the line. 253 riders have signed up for the Criteriums.